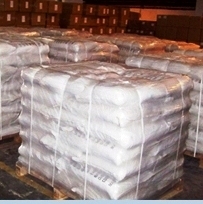 Didecyldimethylammonium chloride is an antiseptic/disinfectant that is used in many biocidal applications. It is a broad spectrum bactericidal and fungicidal and can be used as disinfectant cleaner for several uses. It is recommended for use in hospitals, hotels and industries. 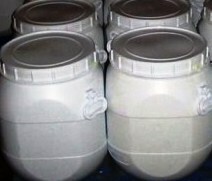 It is used as a general purpose disinfectant and sanitizer, in laundries, for treating cooling tower and oil field flood waters, and as a wood preservative. 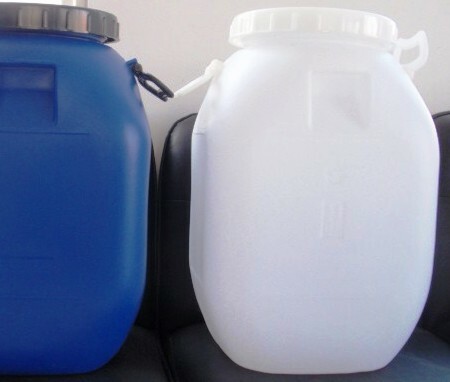 It is also used as an antimicrobial for food handling facilities, medical equipment, water storage and purification equipment, swimming pools, industrial water systems oil drilling muds, oil well injection, and wastewater etc.